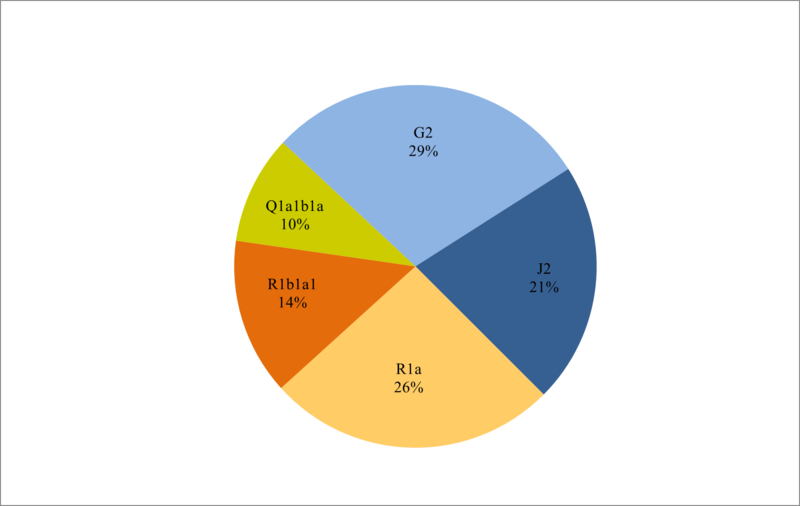 Results / Figure 2. 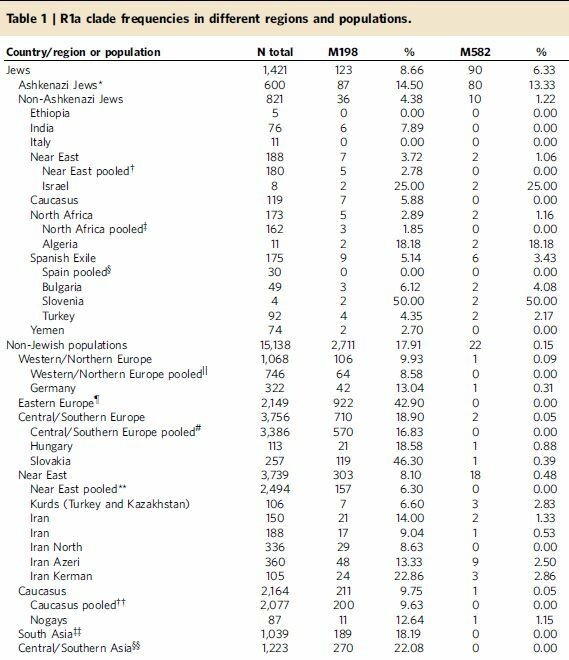 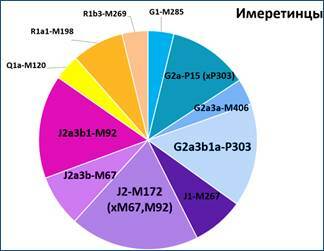 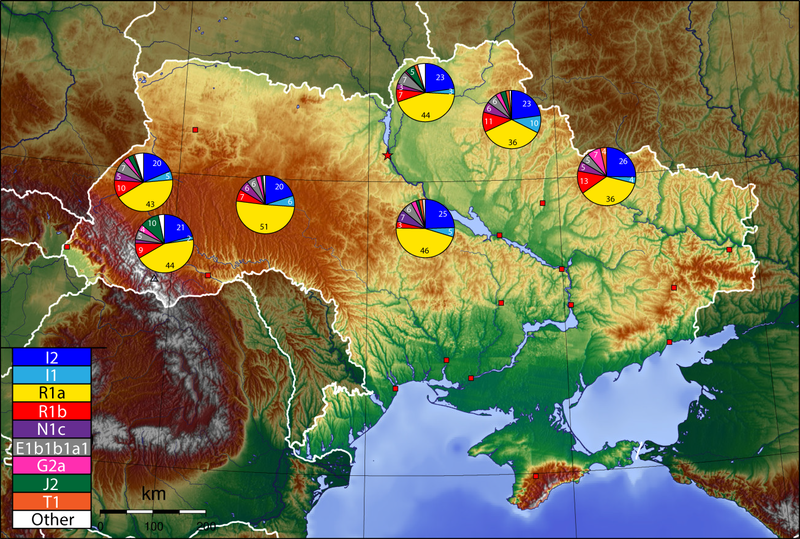 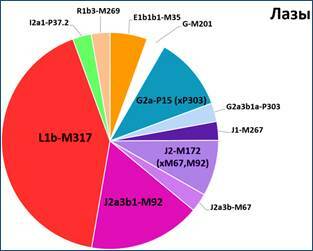 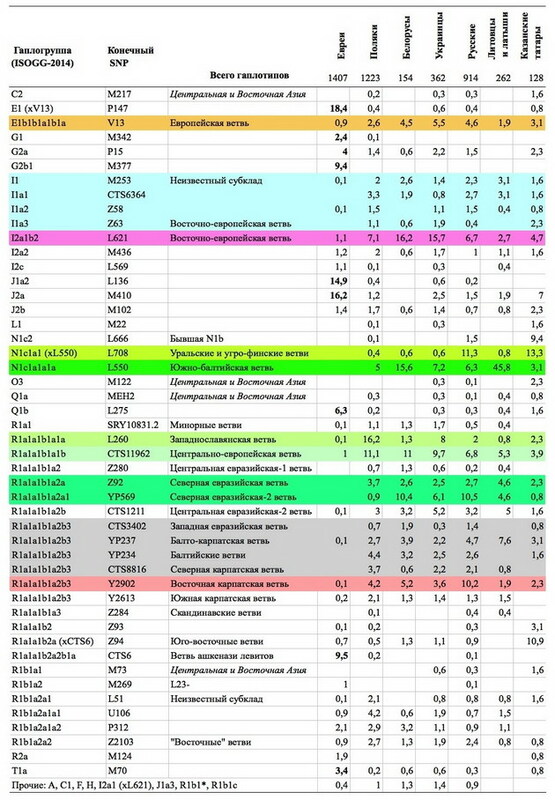 Phylogeny of mtDNA haplogroups and their relative frequencies in Belarusians. 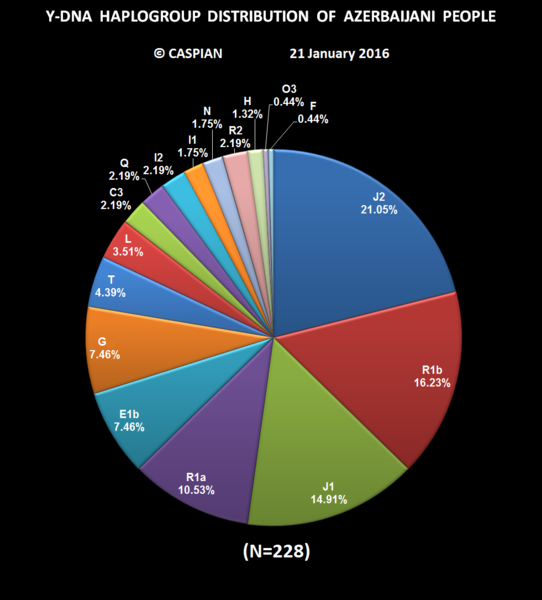 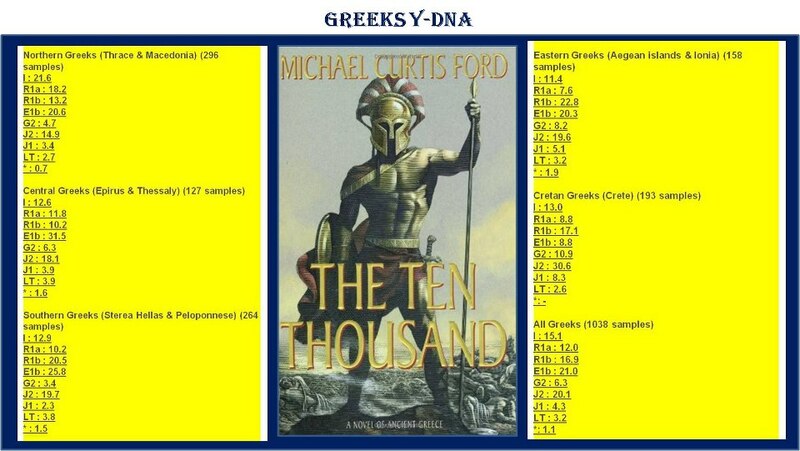 - FTDNA projects, 23andme, various forum members and gedmatch. 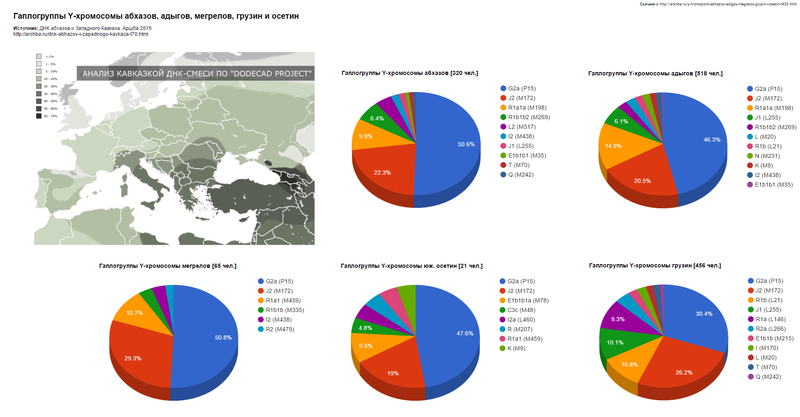 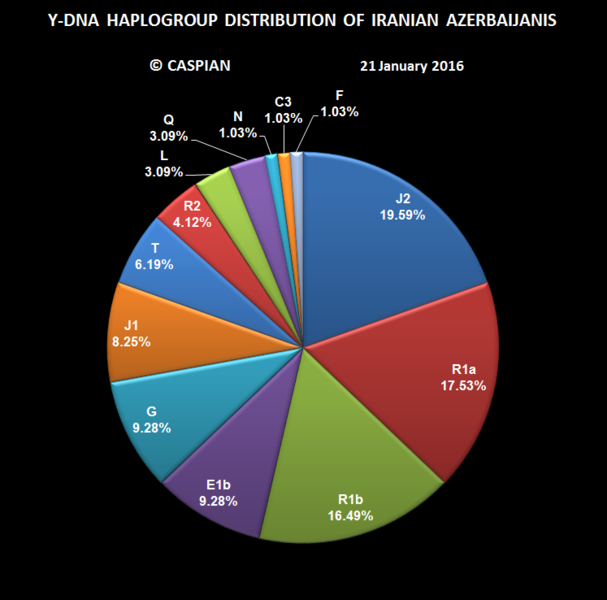 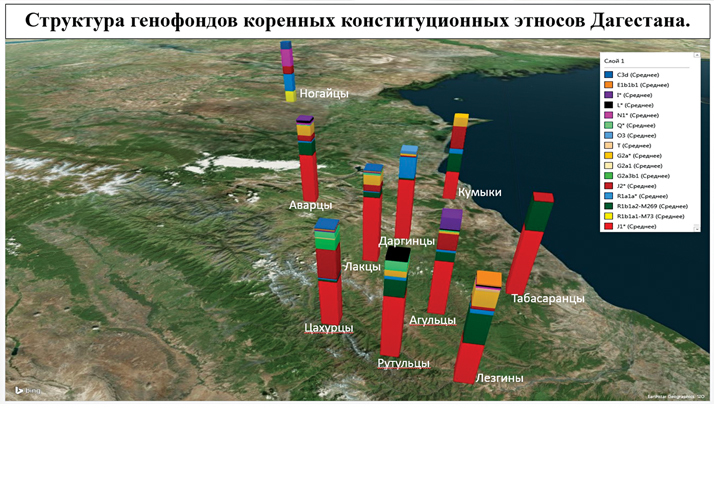 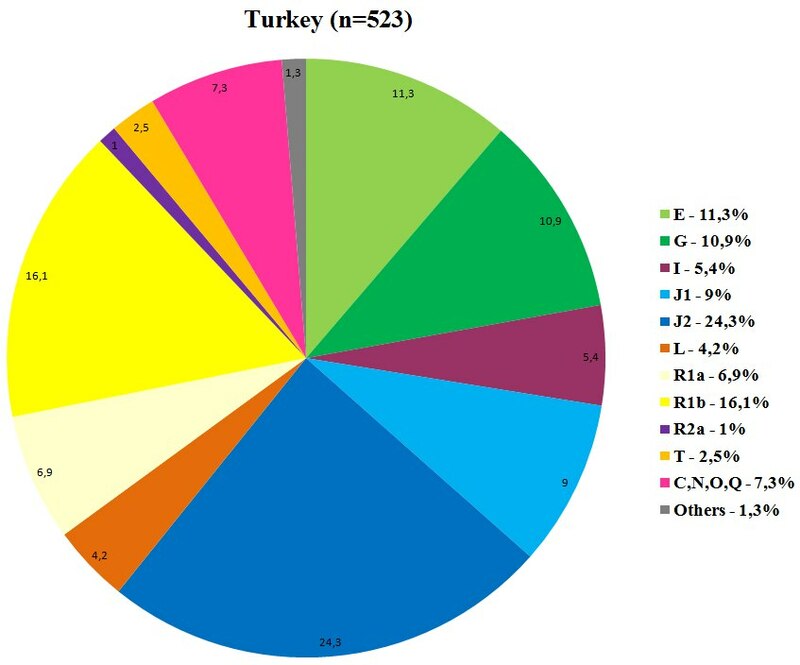 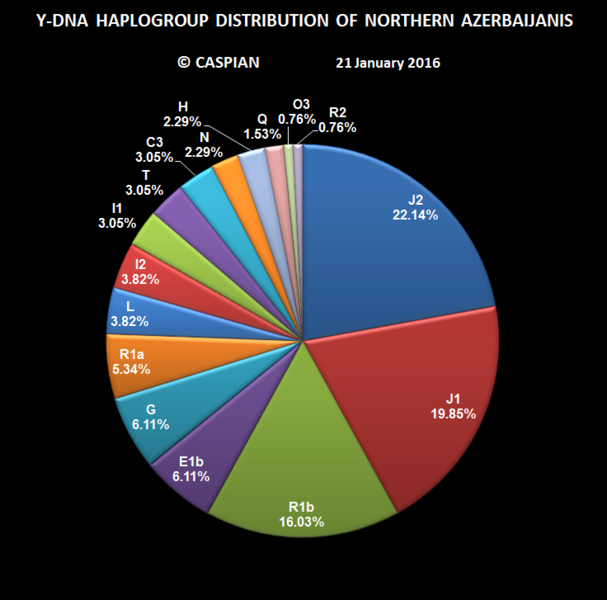 Y-DNA Haplogroup distribution of Northern Azerbaijanis from the Azerbaijan, Turkey, Dagestan and Georgia.